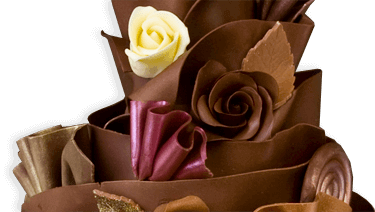 Flowers are highly beautiful and used to make different flower arrangements. The flowers are simply great choice to present as gift to lovable people. The love arrangement of flowers is also now available in online and nursery shops. 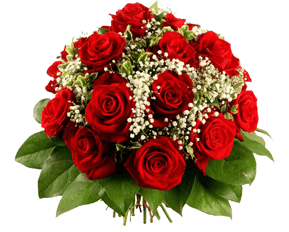 The love arrangement flowers should be attractive and also helps to make a pleasant home environment.